The Opel Kadett brought the German automaker into the spotlight when it launched with an innovative integral body and frame. 80 years later, the name may have changed, but the Kadett lives on as the Opel Astra, which continues the brand’s success in small cars. To date, 11 generations of Kadett and Astra have brought droves of European buyers to Opel with 24 million of them sold. The Kadett arrived as a new small car, one for the people, costing just 2,100 marks. The chassis with Dubonnet independent front suspension and leaf-spring rear axle stemmed from the Opel Olympia, and the L-head four-cylinder gray cast-iron engine was taken from the Opel P 4. It produced just 23 hp. 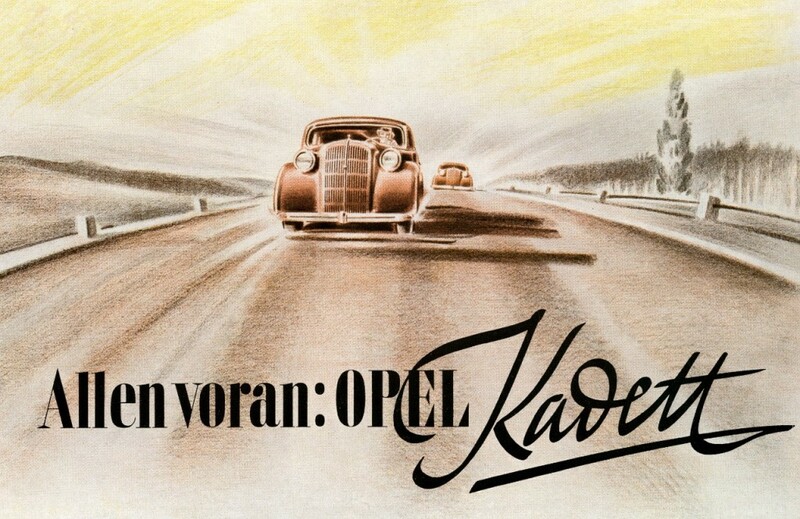 Throughout the 1990s, Opel would continue to introduce revolutionary engineering and technology to the Kadett, but in 1991, Opel renamed its success the Astra; Astra had long been used by Vauxhall for its variant of the Kadett. It proved to be the right move. Between 1991 and 1997, 4.13 million Astras were built, which made it the best-selling Opel model ever. 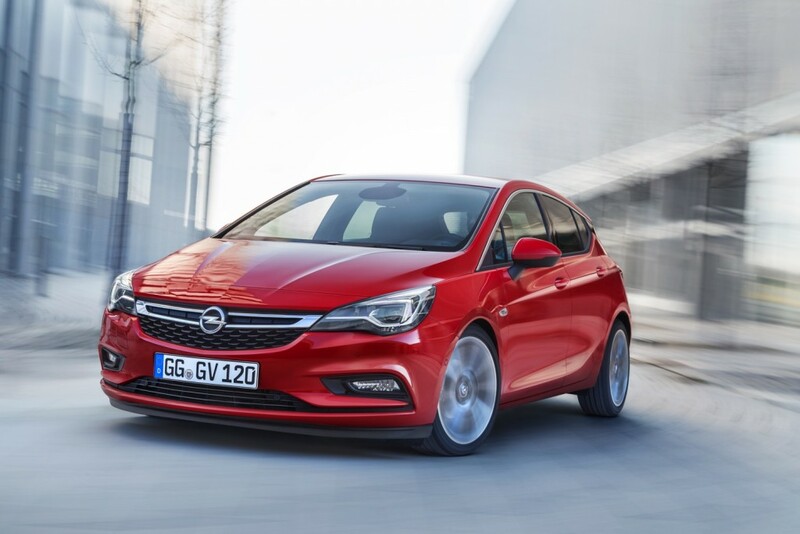 Flash forward to 2016, and the Opel Astra K continues to push the envelope on what buyers expect from a small Opel vehicle, including aroma therapy and massaging seats. Since its introduction, 275,000 orders have been placed for the Astra K, and it was awarded 2016 European Car of the Year honors. The Astra has truly gone global, too. The Astra K is sold in China as the Buick Verano hatchback, and will soon make its way to Australia as the 2017 Holden Astra. It’s been a long, successful 80 years for the Kadett, but it seems the Astra is just getting started. A small oversight, but in fact first Vauxhall model built under GM ownership was launched in October 1930, some six years before the Opel Kadett. This Vauxhall was called the ‘Cadet VY/VX’. The VX designation is still with us today as VXR, the moniker for all sporting Vauxhalls. VXR sales account for more than half of the total OPC/VXR production. Not bad when you realise that vehicles badged VXR are only sold in the United Kingdom as opposed to OPC’s being sold in every continental European territory and Ireland! Vauxhalls at the time of the Cadet’s arrival were large premium cars. While the Cadet may have been smaller by comparison to other Vauxhalls, it was not a small car. It had either a 2048cc or 3180cc six-cylinder engine. The Vauxhall equivalent of the Opel Kadett was the 1937 H-Type 10/4.